Metasearch is a distribution channel allowing hoteliers to obtain new markets via new distribution models. A price comparison websites for hotels. Customers love them because they do the hard work by searching across different websites and displaying prices for your hotel, from several different sources. 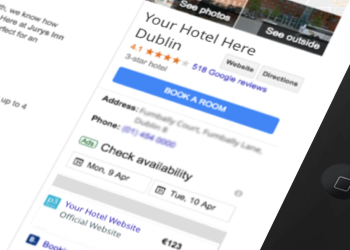 By using our metasearch connector, your hotel website can also appear on these popular sites, encouraging customers to book directly on your brand website rather than via an OTA. A direct integration from your Opera system through the world's leading Metasearch channels. We provide your rates and availability to Google Hotel Ads, TripAdvisor and Trivago. As an Authorised Integration Partner, we do the hard work for you by displaying the most up-to-date inventory and prices to your potential guests. Our goal is to empower your hotel group increase direct bookings and conversion rates, and maximise the performance of your brand website. 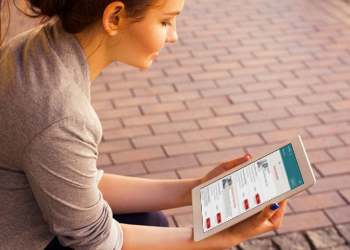 Why should you sign up to Metasearch? Customers who book direct are the kind of customer that all hotels like best! That’s because they are the most profitable. We can deliver more of these kind of customers to your hotel, via metasearch. 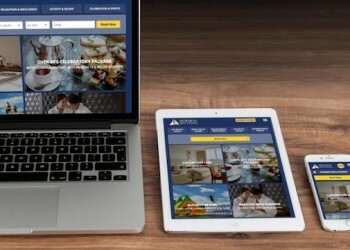 If your website is not showing up on the top 3 metasearch sites, then you’re missing out on a new source of direct customers, because anyone who searches for your hotel on Trip Advisor, Google or Trivago will have to book via an OTA. Bookings that come directly via your website are the least costly and the most profitable - we can help you lower that commission bill.